Can you believe it’s only 90 days until Christmas? 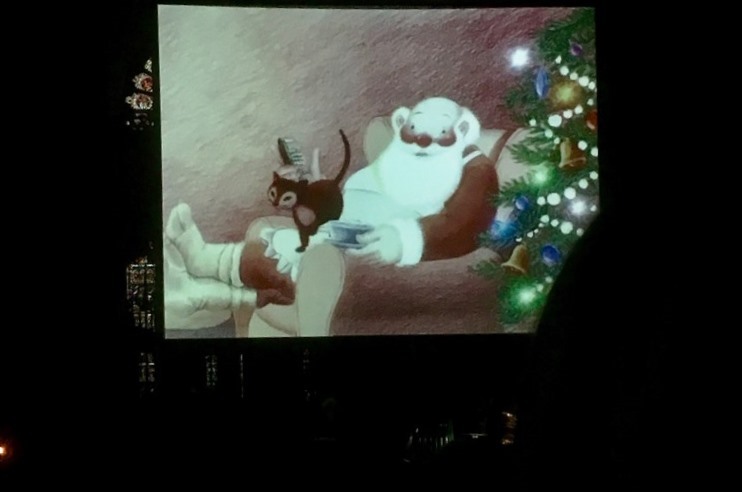 And this is already my second post about Christmas 2018. 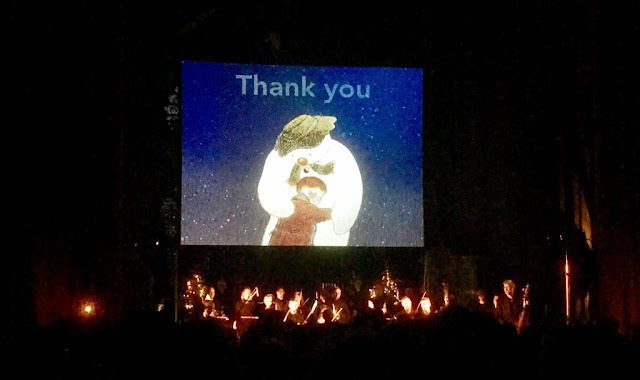 Just after Christmas The Snowman Tour returns to Durham Cathedral again this year following the success of last year's tour, which we were lucky enough to be invited by Carrot Productions along to see is as a family. 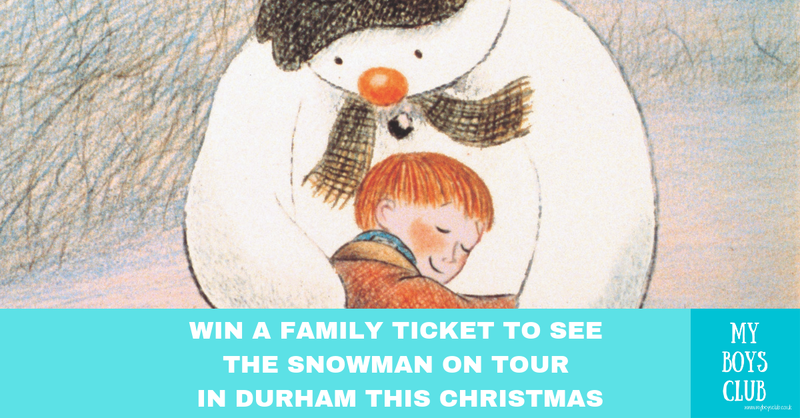 And this year as my boys have decided they are too old I’m able to offer one of my lucky readers the opportunity to win a family ticket to see The Snowman over on my FACEBOOK page. This year the tour not only features The Snowman but also features the Bear and the Piano by David Litchfield, an animated film of the award-winning book with the voice of Joanna Lumley. Suitable for all ages from 3+ the full programme for The Snowman on Tour on Friday 28 December at Durham Cathedral will include Festive Overture, The Sleigh Ride, The Bear and the Piano, Snowman Waltz and The Snowman. 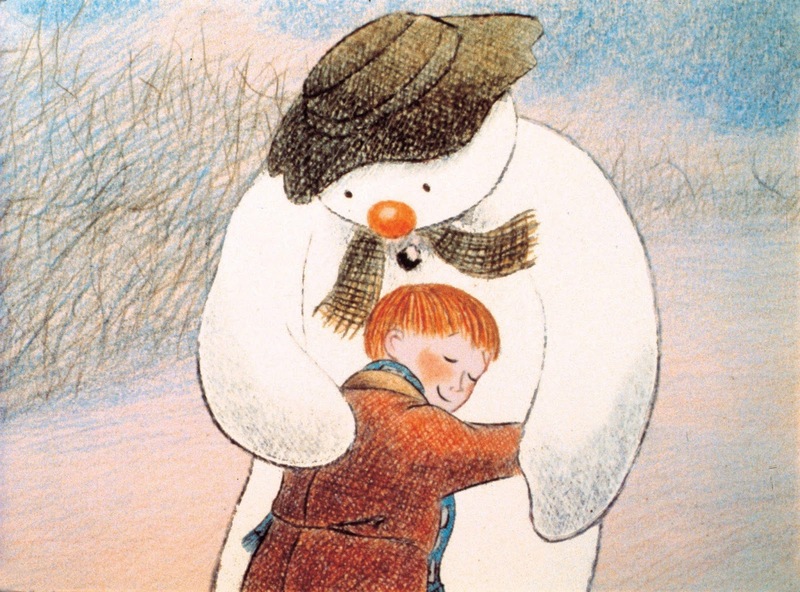 The Raymond Briggs classic animation was released over 35 years ago, but it still has all of the charm, enchantment and magic for me that it had when I was little. The iconic tune ‘Walking in the Air’ will always evoke special Christmas memories for me. 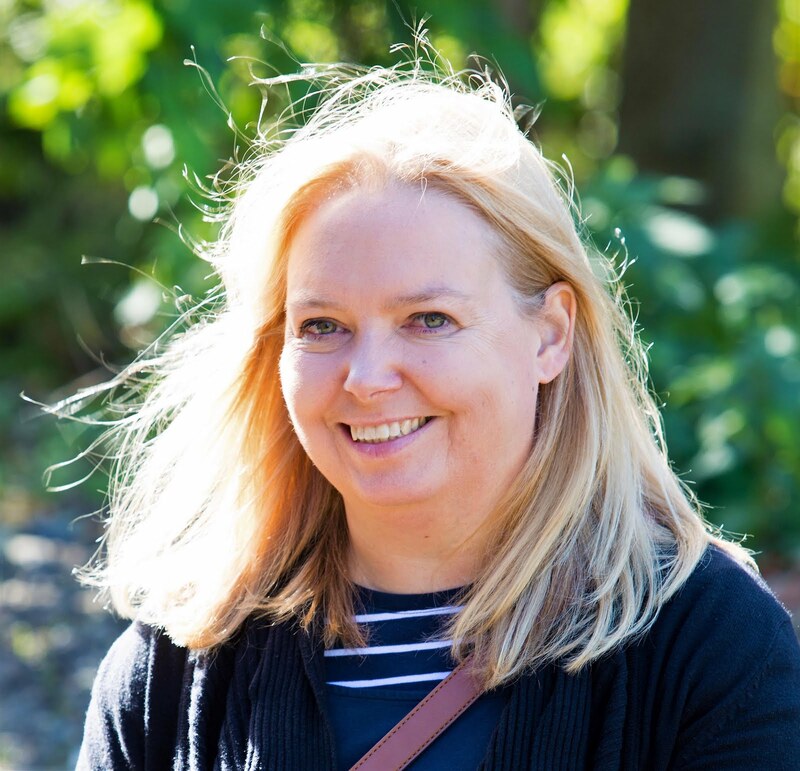 Our visit was perfect with Durham looking absolutely beautiful as we walked along the River Wear and up to the World Heritage Site of Durham Cathedral and Castle. 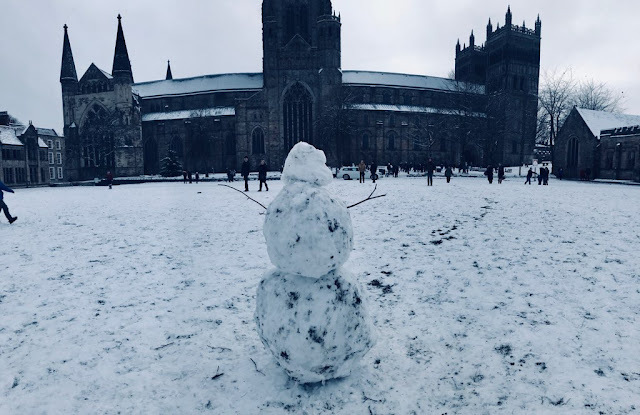 There were plenty of snowmen being built on palace green too, as we had arrived in the snow. Yes, we hadn't been expecting to be building snowmen in the day we were going to watching it. 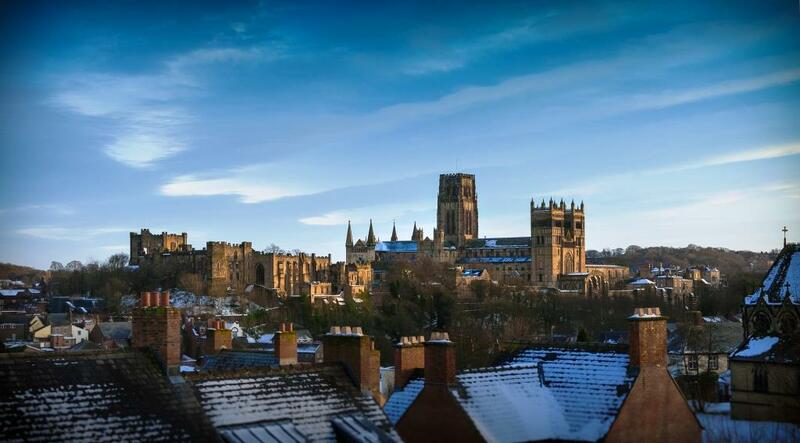 Durham Cathedral has been a place of worship, welcome and hospitality for almost a millennium. Built, in 1093 to house the Shrine of St Cuthbert, Durham Cathedral is renowned for its magnificent Romanesque architecture and spectacular location at the heart of the Durham World Heritage Site. It is also the resting place of the Venerable Bede. It is also one of the filming locations for the first Harry Potter film and a great location to watch The Snowman on Tour. Have you been to see The Snowman?